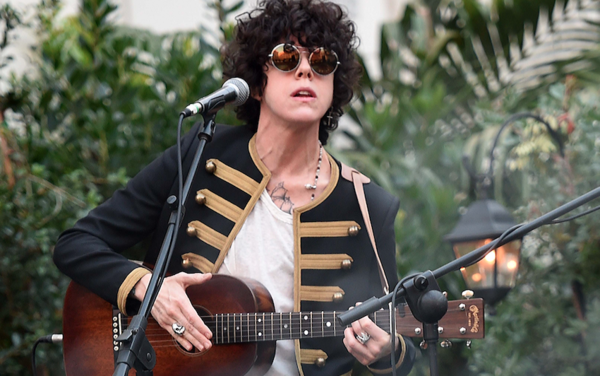 LP (born as Laura Pergolizzi) is a “genderfluid” singer / songwriter out of LA who prefers to be known as “they”. The title track from their fourth album is a real winner, combining heartbreak and beats, with a little ukulele over everything. I liked all three songs from my AllMusic May playlist and can’t wait to a listen to the whole album.